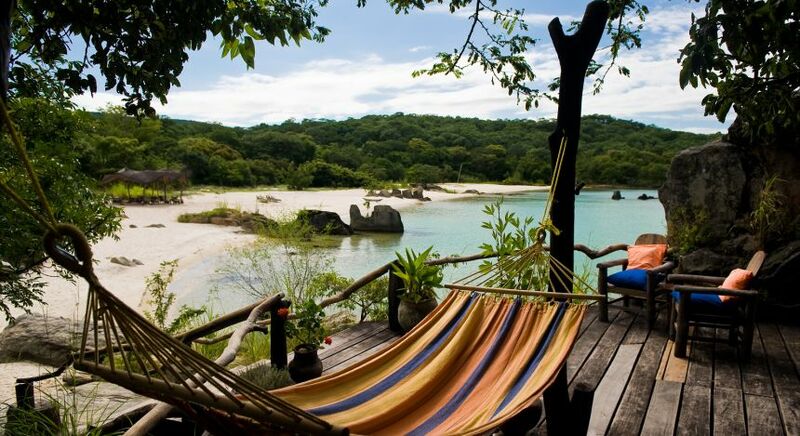 Imagine yourself cocooned in a natural paradise at our top 10 luxury eco resorts in the world. 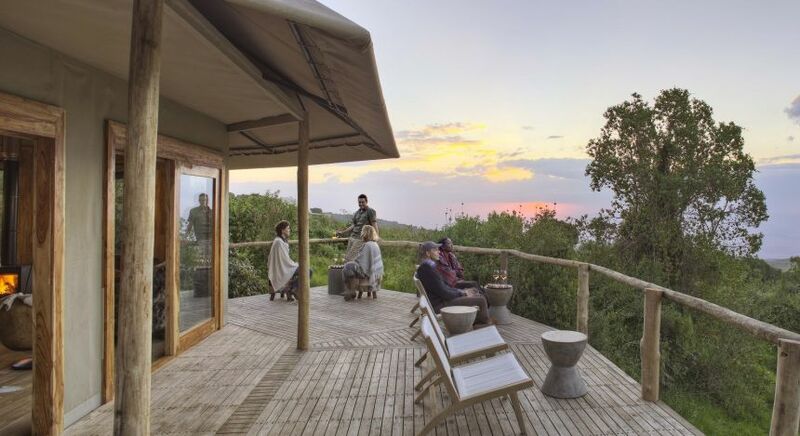 A pristine, untouched landscape stretches out before you; fresh, clean air invigorates your senses; beautiful birdsong awakens you every morning; each day is filled with authentic safari experiences or just pure relaxation. All this, and you can still contribute to sustainable environmental practices and do your bit to empower local communities. Sounds like a dream come true? 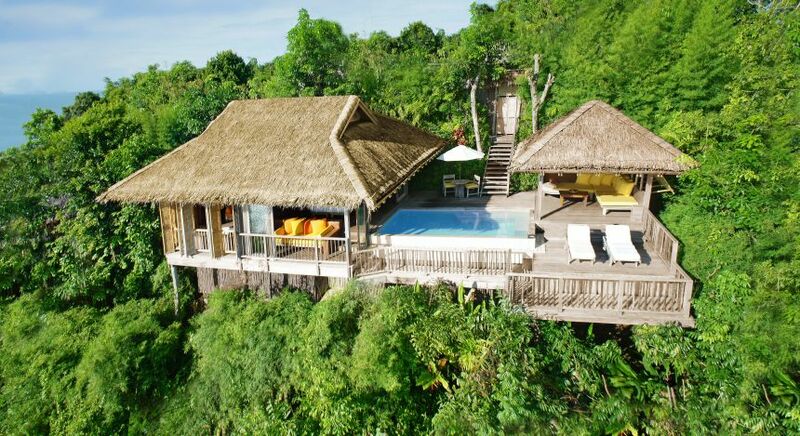 Say hello to the Enchanting Top 10 resorts that exist in harmony with their local environment! 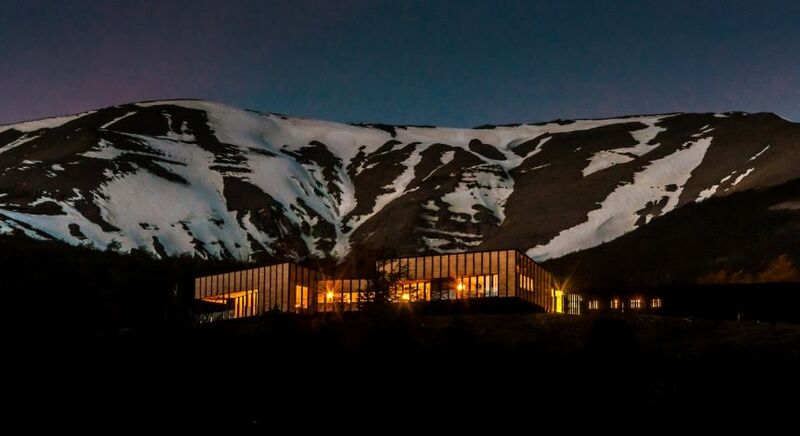 Secluded, exclusive, and deliciously plush, some of these resorts are new offerings in our collection and spell perfect vacations for nature enthusiasts and luxury travelers alike. 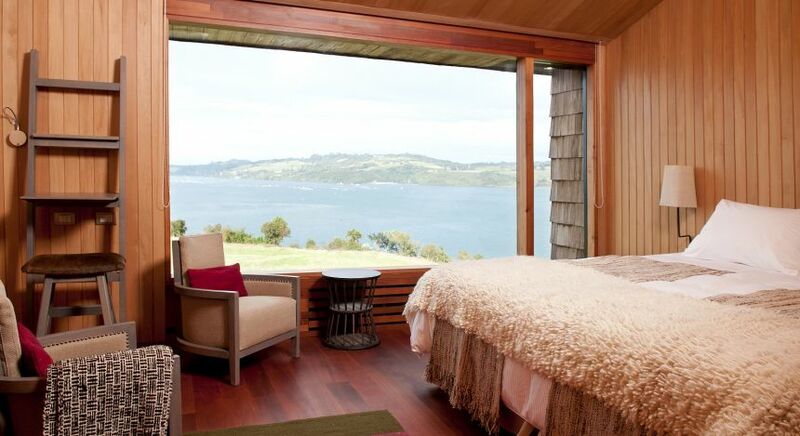 The uniquely designed Tierra Chiloé occupies pride of place in the mysterious Chiloé archipelago, offering breathtaking views of the islands from its 12 exclusive rooms. 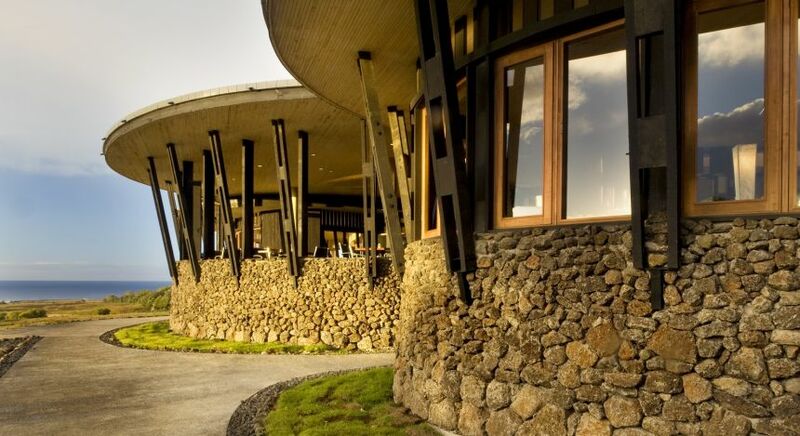 The hotel has been built to optimize the use of renewable resources, and benefit the local community through employment opportunities and low-impact tourism, while offering every conceivable luxury. 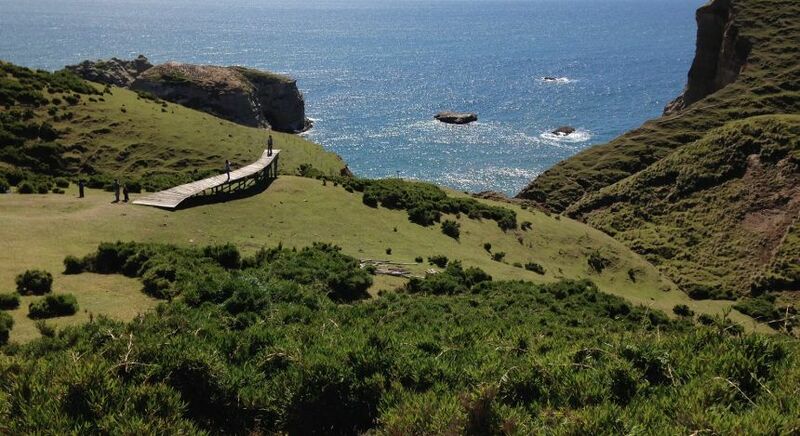 Enjoy leisurely boat rides through tranquil waterways, see a host of wildlife, and learn about local legends and customs from the expert Chilean staff. 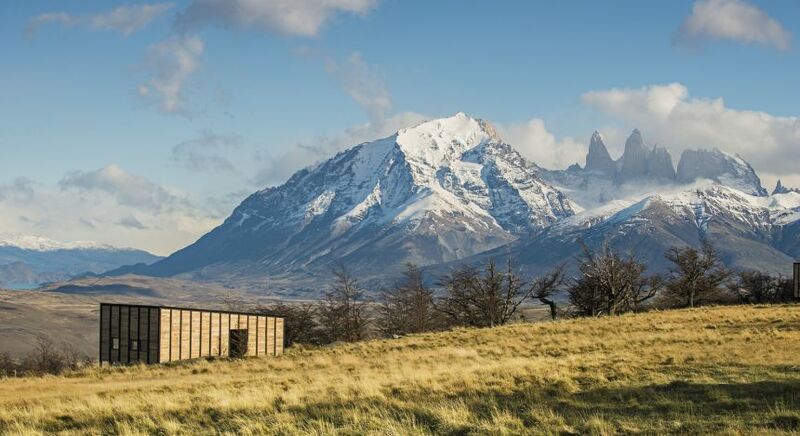 Glorious views of the Torres del Paine National Park in Chile await at your exclusive, private villa at Awasi Patagonia. 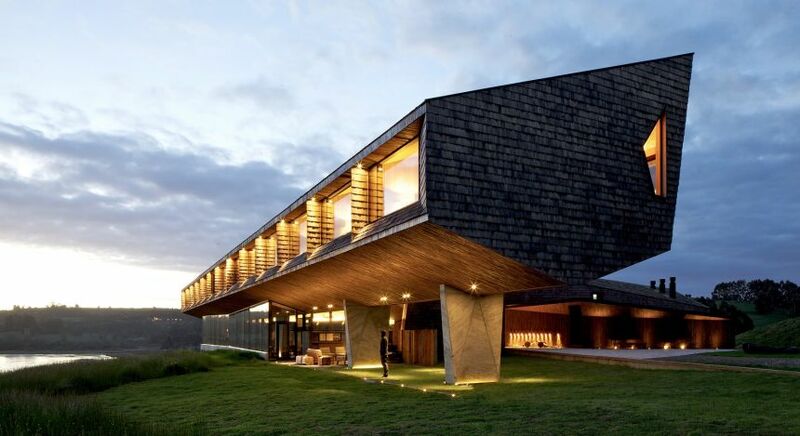 Each villa is built in the style of traditional Patagonian outposts, built on raised stilts. 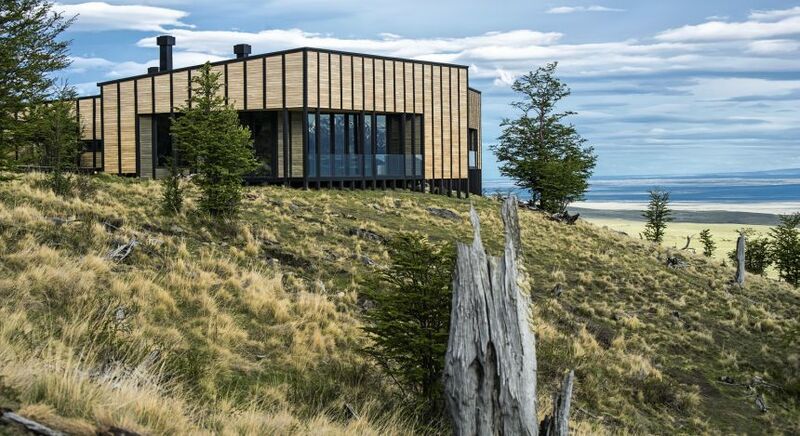 Spaciously constructed with local material, this is your ticket to luxurious living in wild Patagonia! 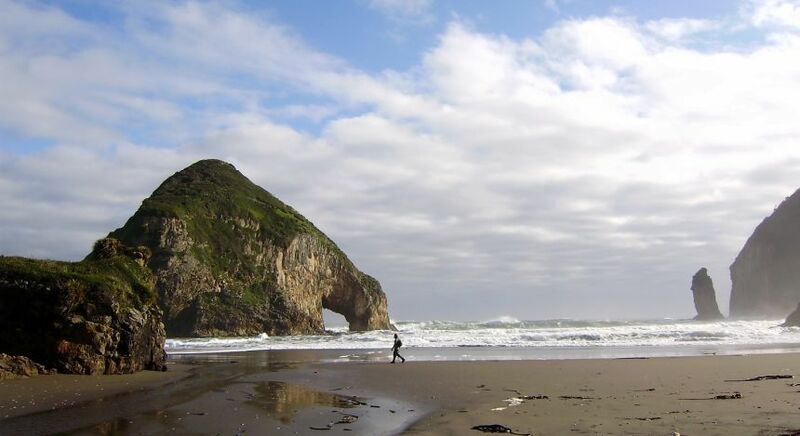 Venture into the vastness with your personal guide! 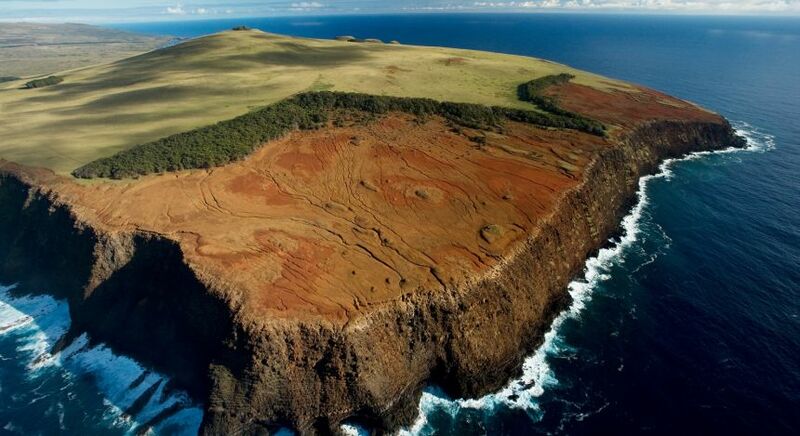 Untouched nature and mysteries of a lost civilization await you in the midst of the Pacific at the Easter Islands. 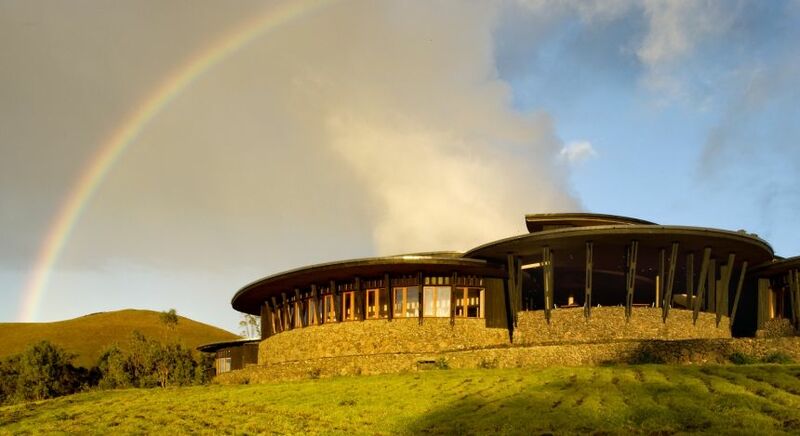 Explora Rapa Nui is a harmonious blend of luxurious comfort, modern architecture and ecological consideration. 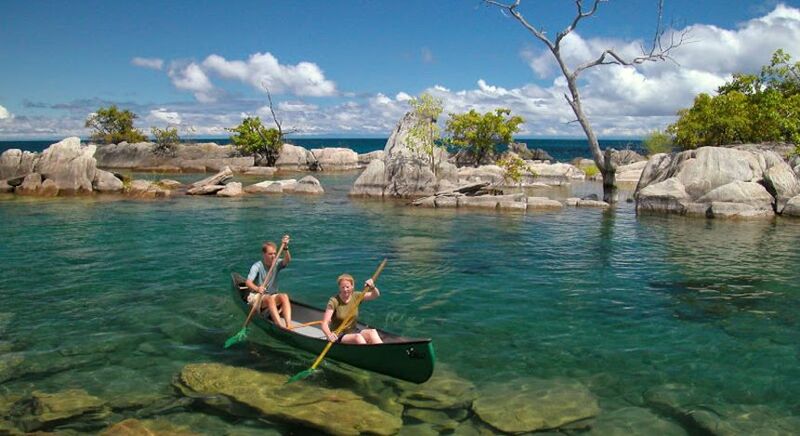 There is something for everyone – from excellent opportunities for hiking, cycling and snorkeling. 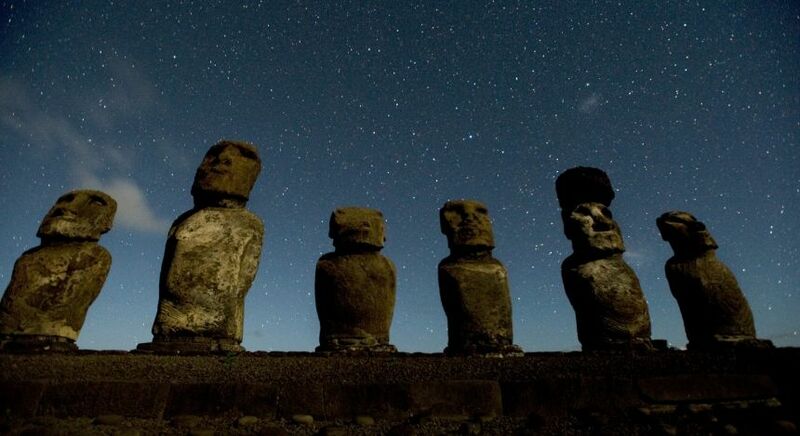 Witness the UNESCO World Heritage site of the Moai statues that keep silent vigil over this remote and carefully conserved island. 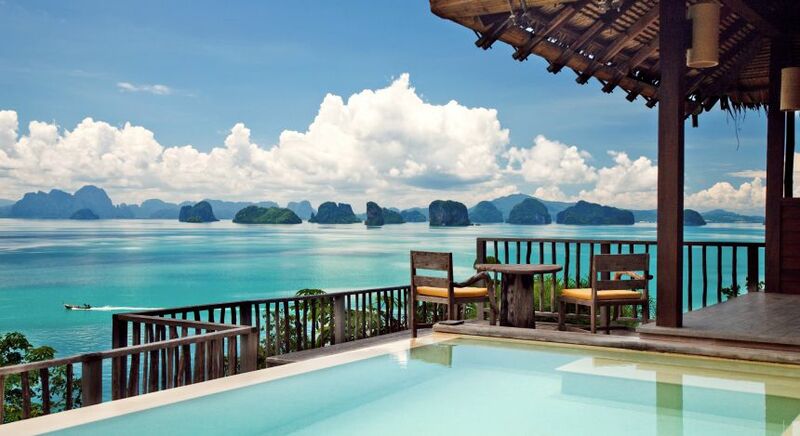 Rustic, tranquil and utterly luxurious, all 56 villas at Six Senses Koh Yao Noi in Thailand have been built amid a former rubber plantation. Today, the plantation is gone, but some giant trees remain. 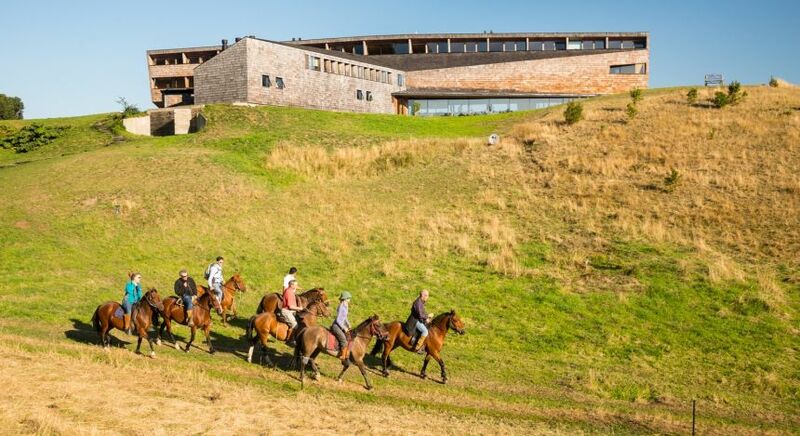 The vast gardens and landscape are specifically designed to preserve untouched native flora and fauna, and there is a dedicated sustainability policy for the entire resort focusing on community development and careful resource use. 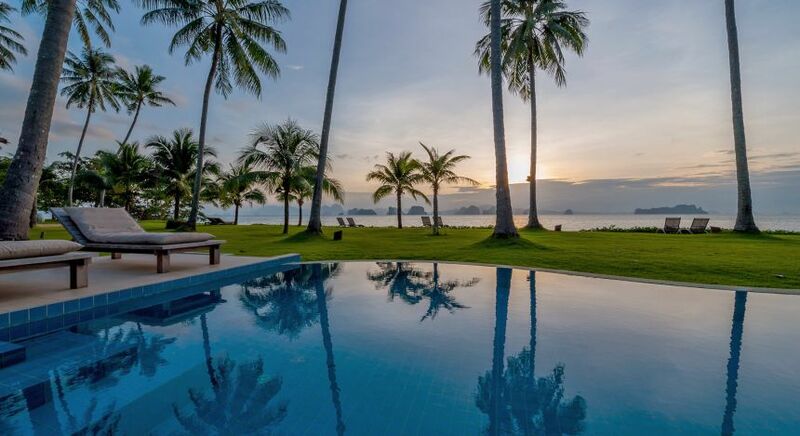 Whether you go exploring in the adjoining mango grove, snorkeling in the cobalt ocean or simply lounge in your private pool ensconced in lush greenery, incredible experiences await! 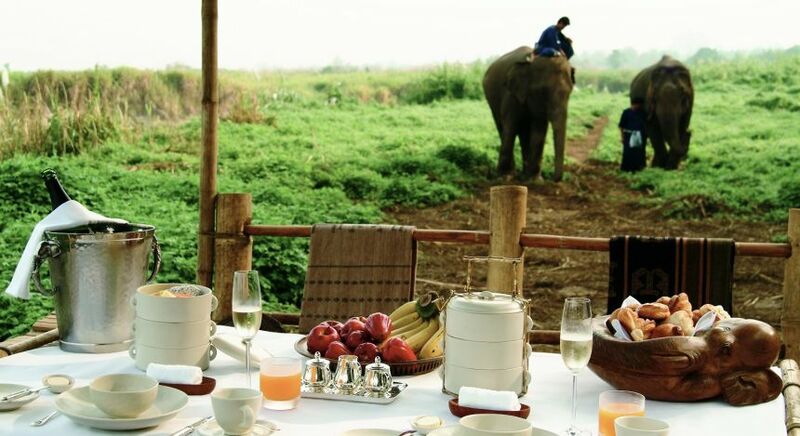 When it comes a secluded natural paradise, far away from the sea of humanity, Four Seasons’ Tented Camp in Chiang Rai, Thailand, does not disappoint. 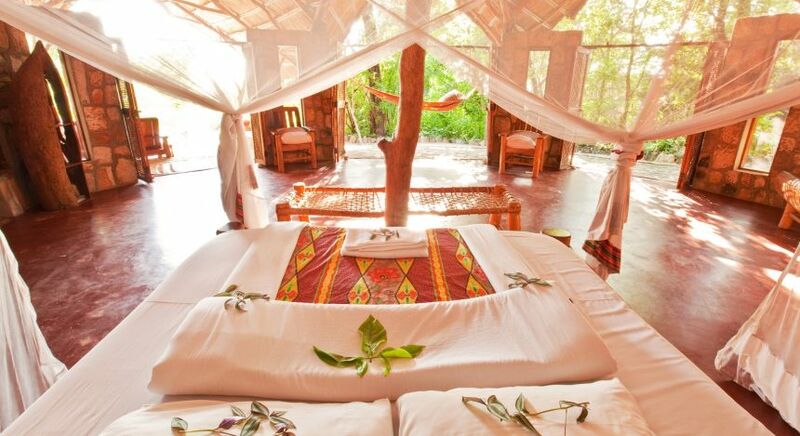 From handcrafted furnishings to private encounters with friendly elephants and nature-inspired treatments in an open-air spa, the property offers many unique experiences. 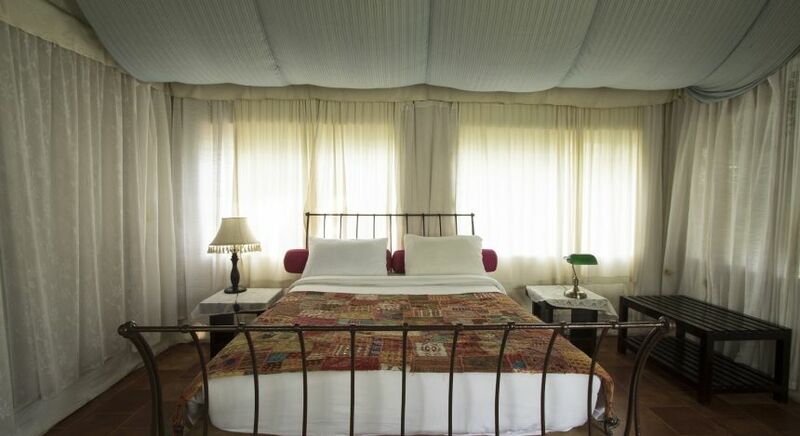 Spacious and luxurious tents offer every modern comfort, while the digital detox of TV and radio ensures complete peace and quiet, punctuated only by the harmonious sounds of the forest. 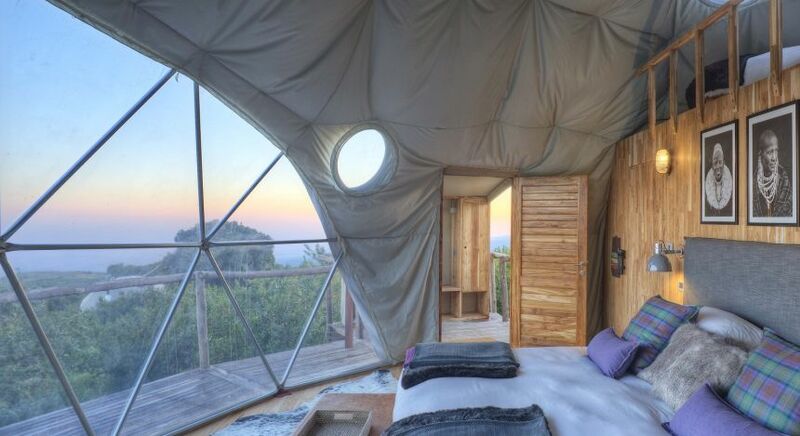 The tents are specifically designed for active adults with a penchant for adventure! 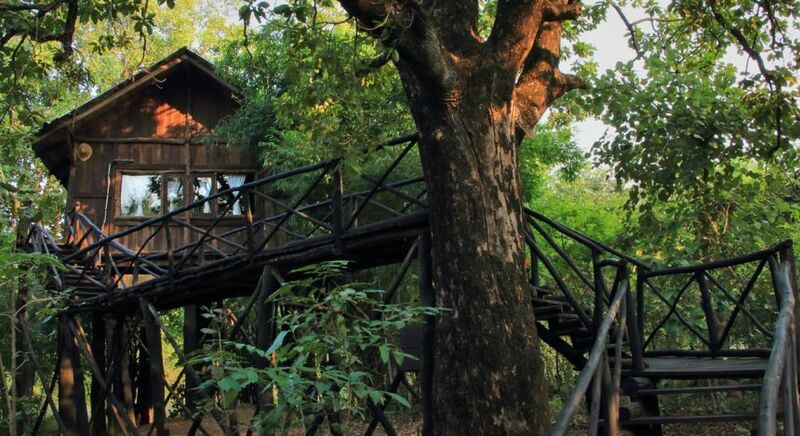 Live the real Jungle Book experience perched high above the treetops inside India’s most popular tiger reserve – Bandhavgarh National Park. 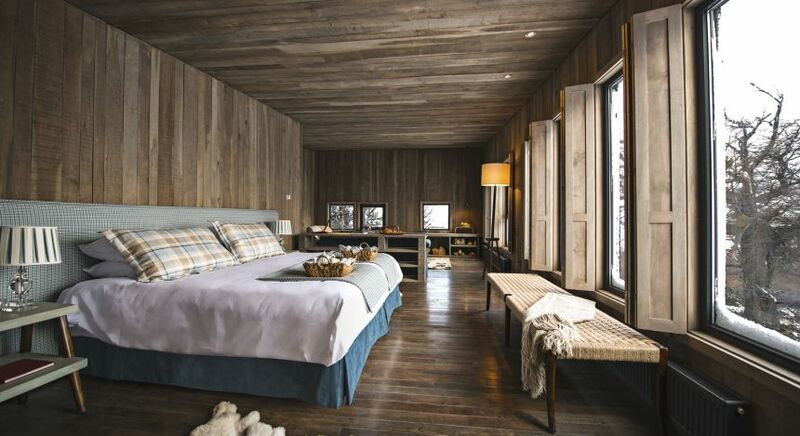 Spread over a large forested estate, Treehouse Hideaway strikes the perfect balance between rustic-chic and luxury, with high exposed beams framing the ceilings and plush furnishings to keep you comfortable. 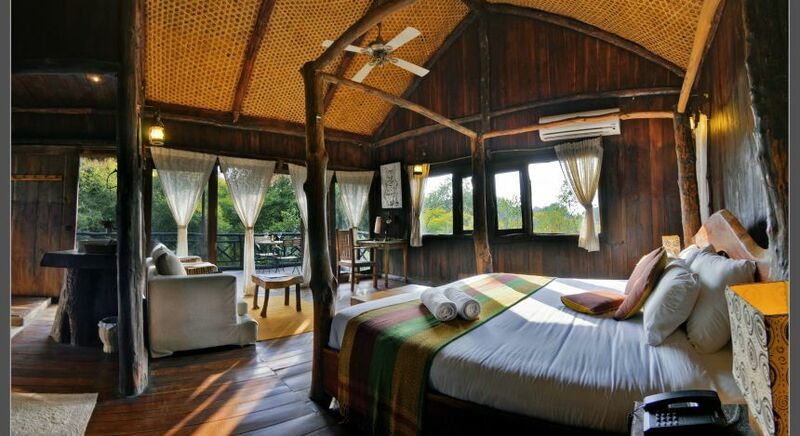 All eight stilted rooms offer superb views of the landscape with plenty of wildlife to keep you company. 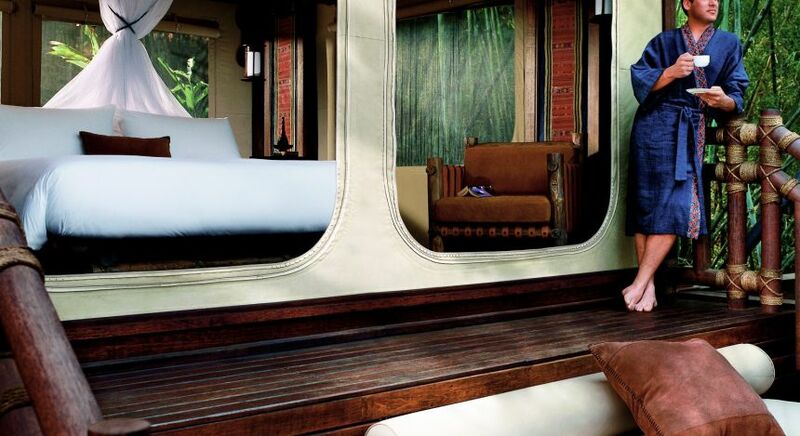 Each hideaway is built locally sourced materials that blend in effortlessly with the natural surroundings. 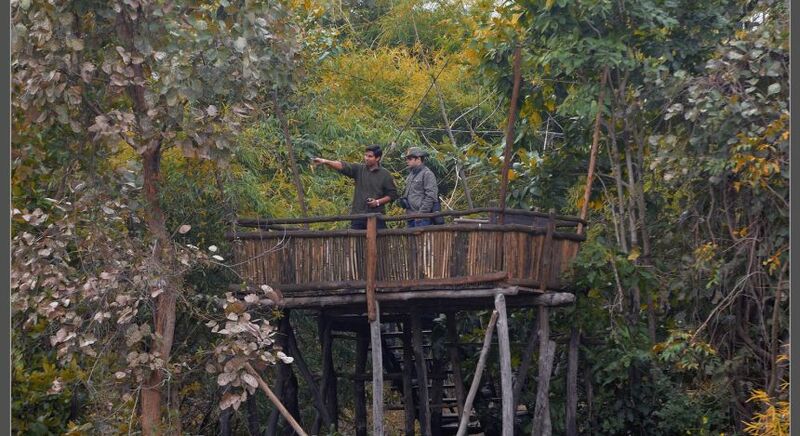 Watch animals roam freely in the wild from your vantage point atop the machaan (platform). 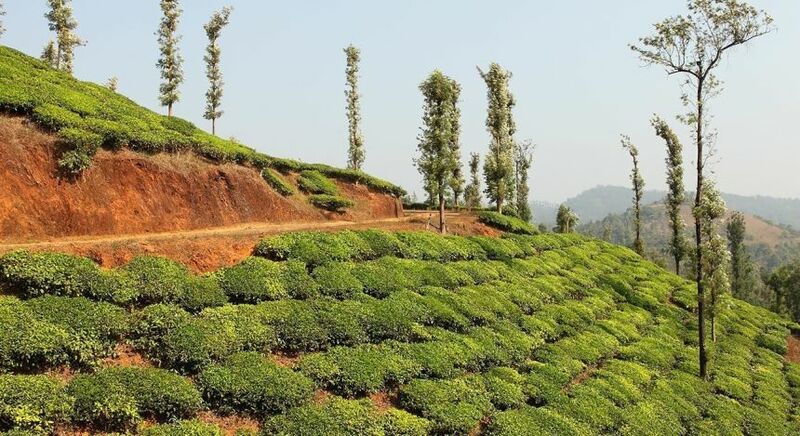 From your arrival at the foothills of the Vythiri Range in Kerala until your departure Grassroots in Wayanad will have you enchanted! 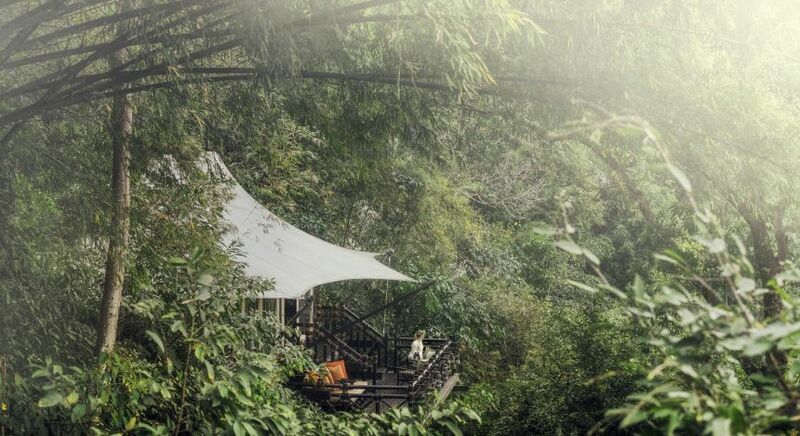 Situated within a coffee plantation, each luxurious Swiss tent offers magical views of the tranquil landscape. 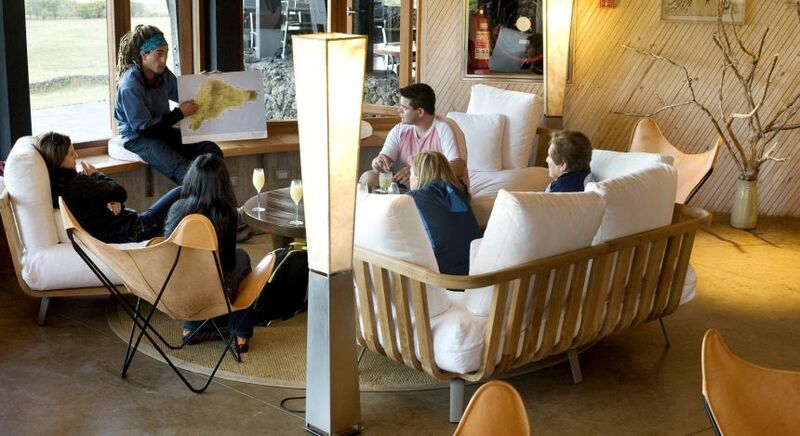 Experience a healthy lifestyle vacation, with delicious cuisine made from fresh, local produce. 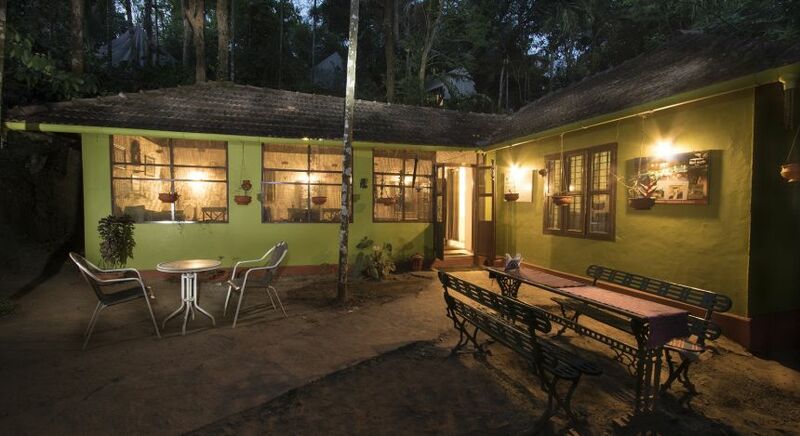 Your days will pass in a flurry of activity as you hike, trek or wander through the verdant forests, or pop into the Wayanad Wildlife Sanctuary nearby. 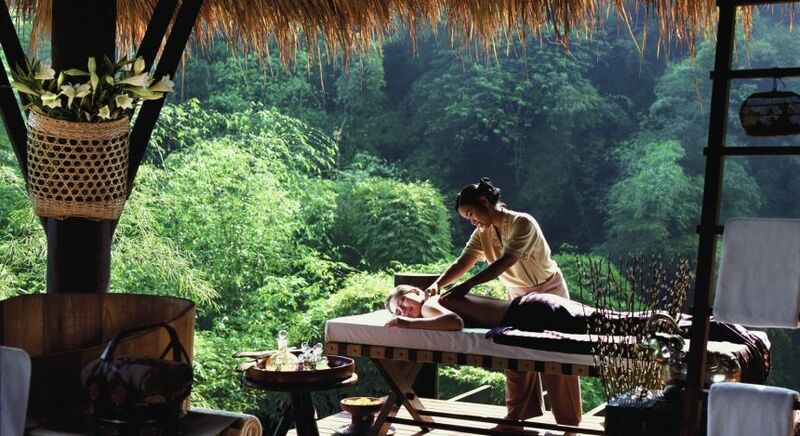 Prepare to immerse yourself in nature and return truly relaxed and rejuvenated! 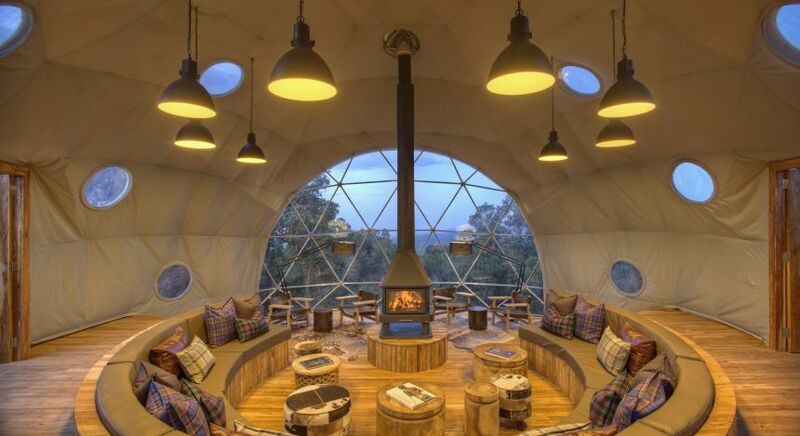 Exclusive, remote and utterly luxurious, The Highlands easily redefines the typical Ngorongoro experience in Tanzania. 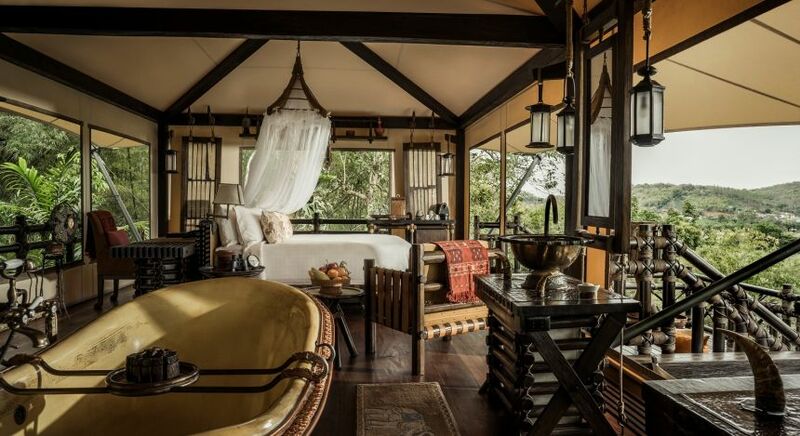 Each of the eight spacious tented camps are fitted with floor to ceiling bay windows that open up to spectacular views of diverse wildlife species roaming freely. 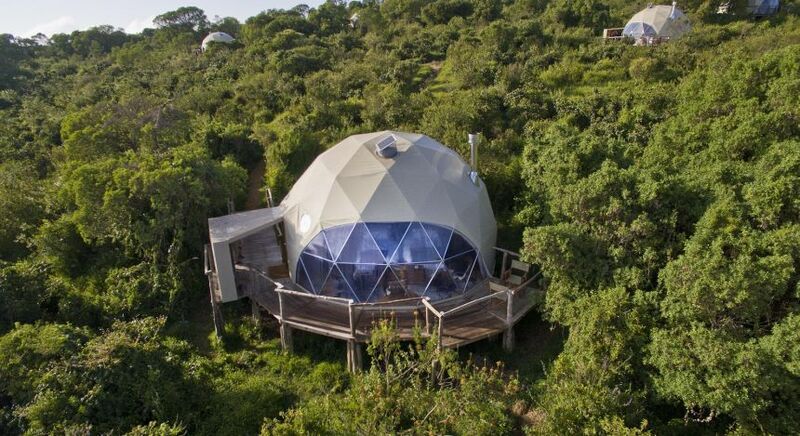 The camp uses state-of-the-art technology, including solar power and rainwater harvesting, to minimize its footprint. 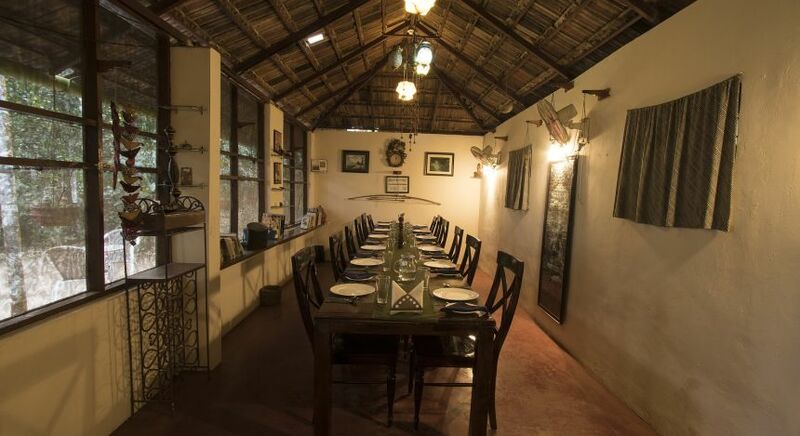 From exciting game drives, hikes through cattle trails in the forested mountains, excursions to see pink flamingos at the soda lake and visits to local communities, there is much to do. Don’t miss the daily gossip from the resident researcher about the local lions’ latest relationship dramas! 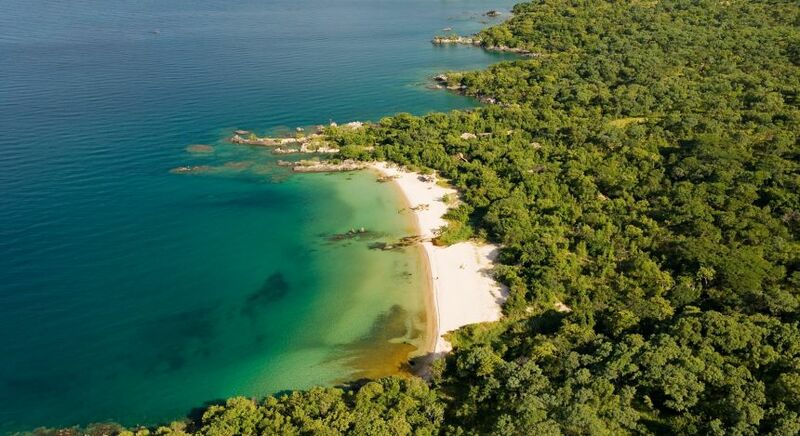 The pristine sandy beaches on the shores of the vast Lake Malawi, are a luxury unto themselves. 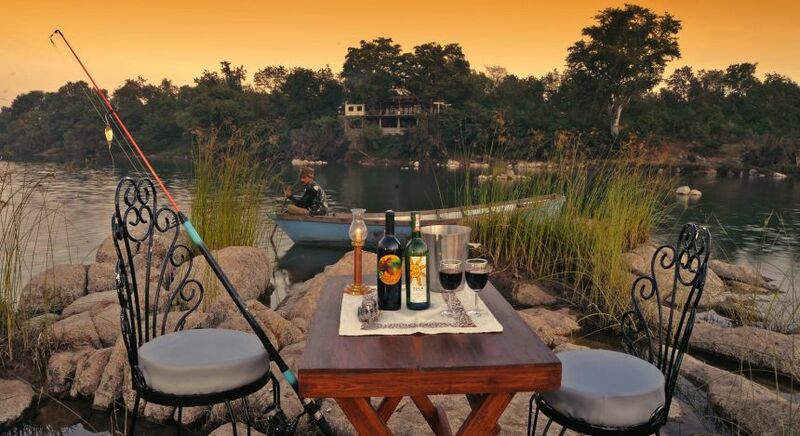 Add to that the eco-friendly comfort of Nkwichi Lodge – a hidden paradise tucked far away from the madding crowd, and you have your perfect vacation! 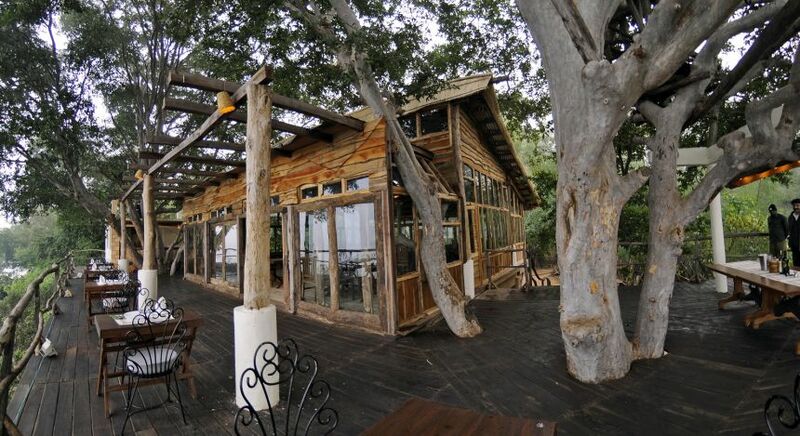 Nkwichi partners with the Manda Wilderness Project, helping the local communities with environmental conservation. 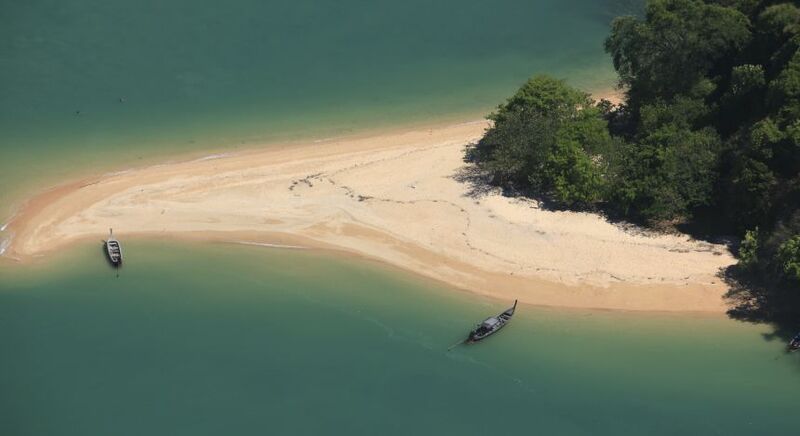 Enjoy true tranquility by the Mozambique lakeshore as you stay in uniquely designed accommodation. 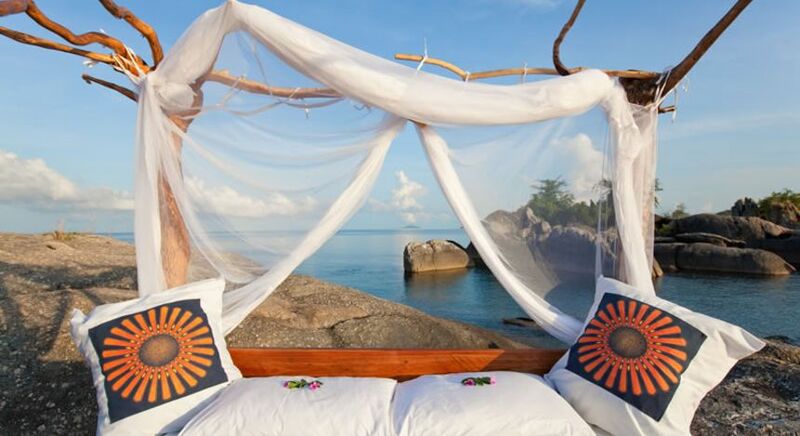 For something extra special, settle into the unique Star Bed set on a secluded beach. 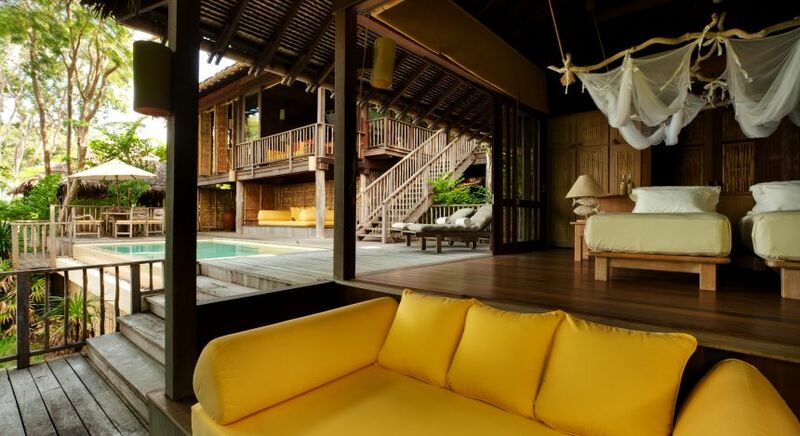 Enjoy complete harmony with nature and at these top 10 luxury eco resorts. 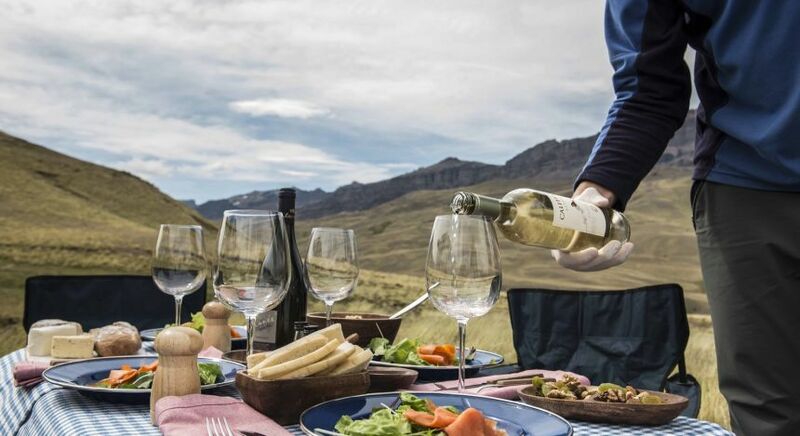 Our Travel Consultants will be happy to tailor your vacation and ensure that you receive all the luxury and pampering amid some of the most stunning natural landscapes in the world! Contact us today for your obligation-free itinerary. 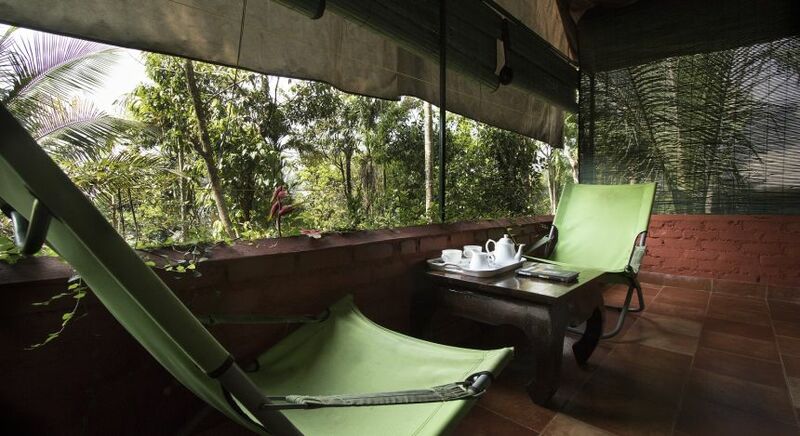 Plan a tailor-made luxury vacation in the lap of nature.